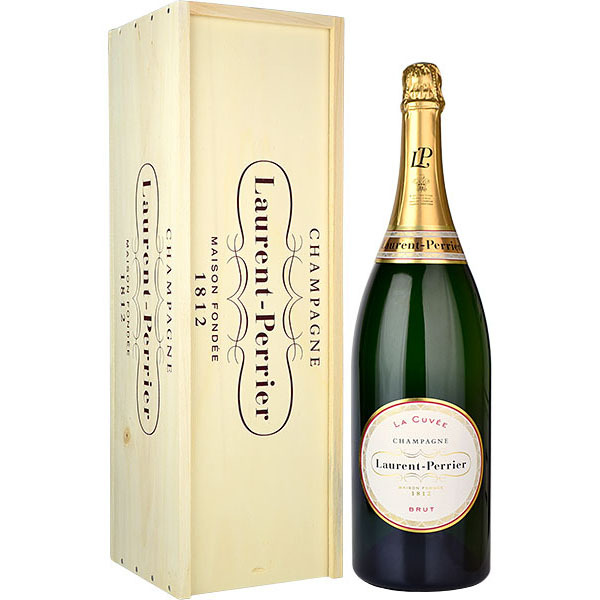 Methuselah (6 litre) Laurent Perrier La Cuvee NV Champagne This Laurent Perrier La Cuvee Champagne Methuselah (6 litre) is a pale golden hue with fine and persistent bubbles. The nose is fresh and delicate showing good complexity with its hints of citrus and white fruit. With its elegant style La Cuvee Laurent Perrier has led the way in making champagne the ideal apéritif. Perfectly balanced with crisp flavours and finesse it is also an ideal companion for fish poultry and white meat. And this Jeroboam ensures that there is plently to go around!